So, as some of you know I recently did a stint at the world renowned paint brand, Farrow & Ball. I learnt SO SO much about colour, paint finishes and palettes, and got to help hundreds of clients choose the perfect paint colour for their interior and exterior home decoration projects! I thought it would be nice to run a series of posts on here and cover some of the most common issues people have, give some advice and pass on some top inside secrets! 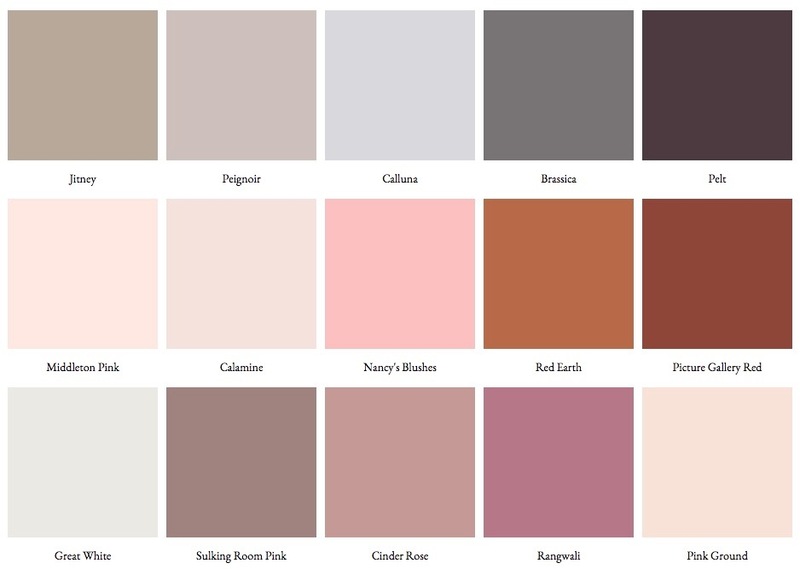 I’ll run through things like; how to choose the perfect white, neutral palettes, how to integrate bold colours into you existing decor, front door and exterior masonry colour ideas and tips on finishes with some trend mood boards and inspirational decor ideas. I’m working on the first post now which will be up on 11th Feb, but in the meantime if you have any burning questions or specific areas you would like me to cover, just comment at the end of this post, send me an email at anna@houseanna.co.uk or get in touch via Instagram @house_anna_ or @house_anna_boutique and ask away!